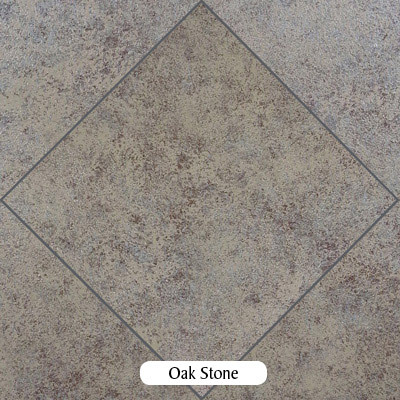 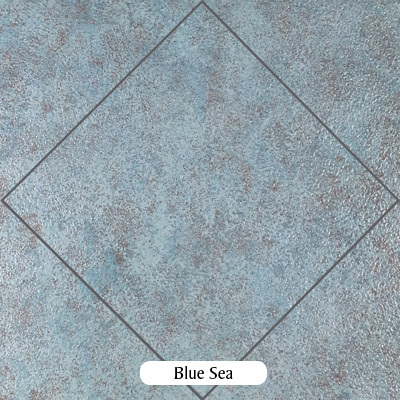 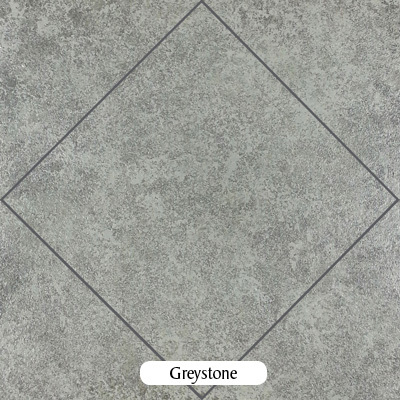 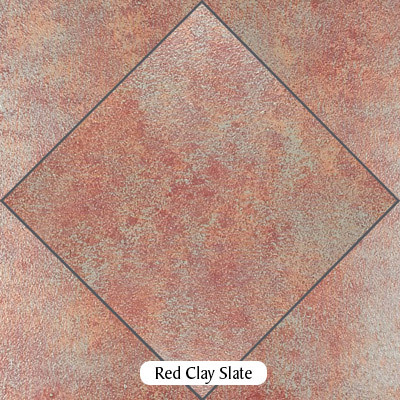 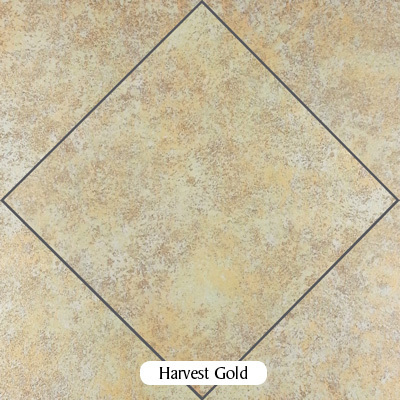 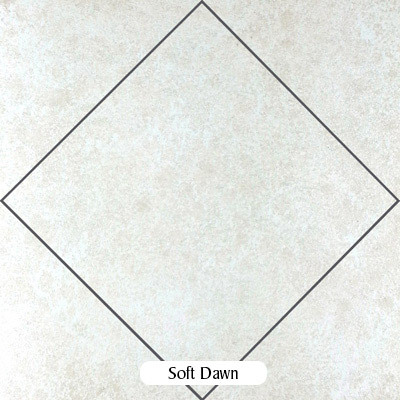 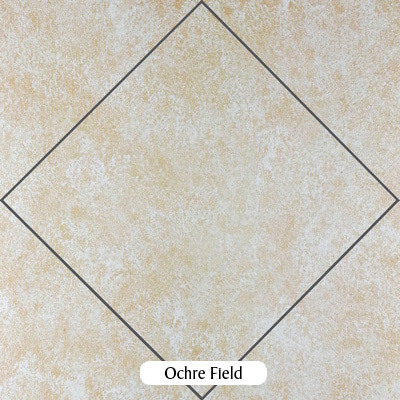 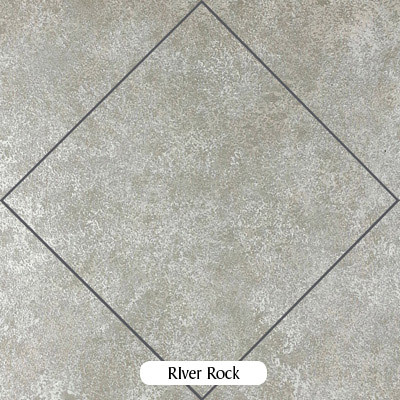 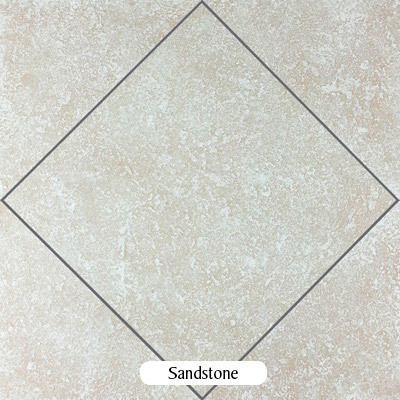 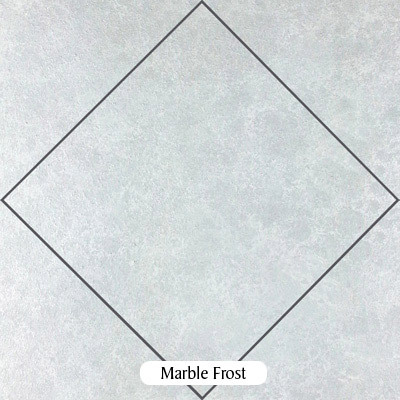 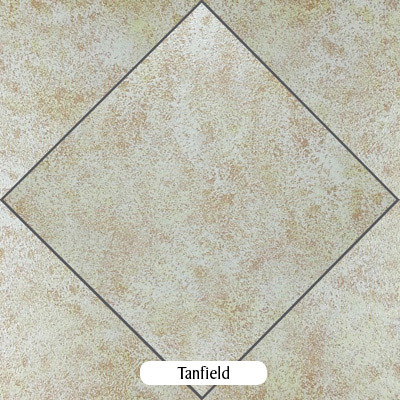 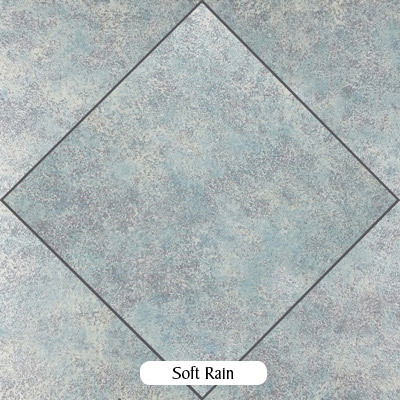 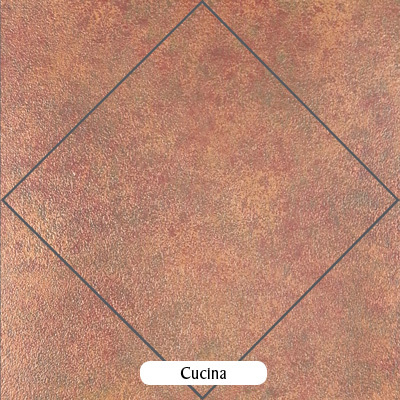 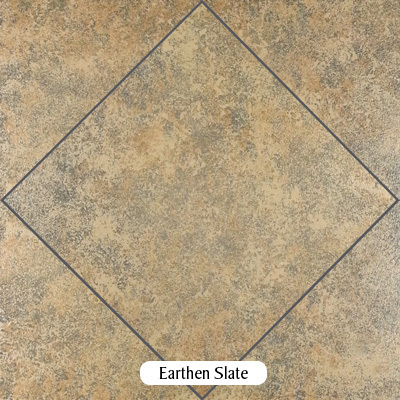 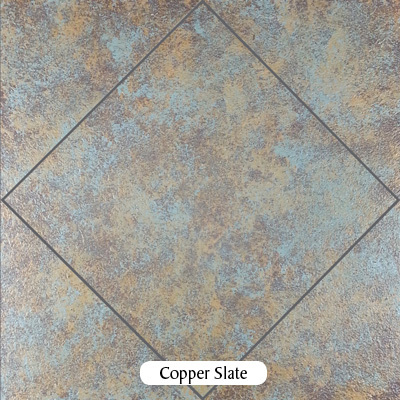 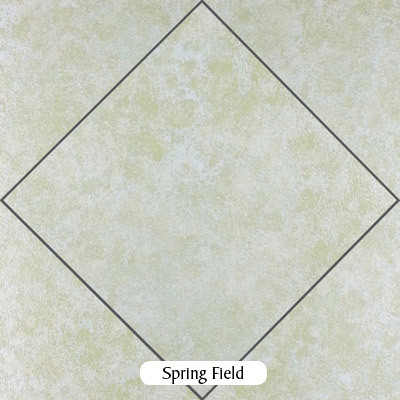 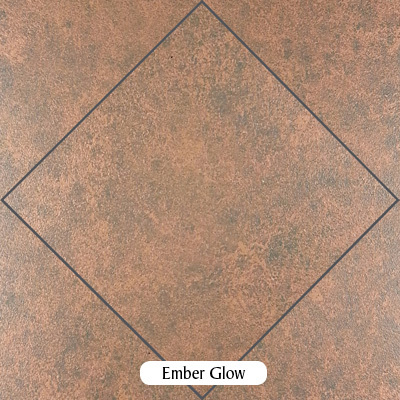 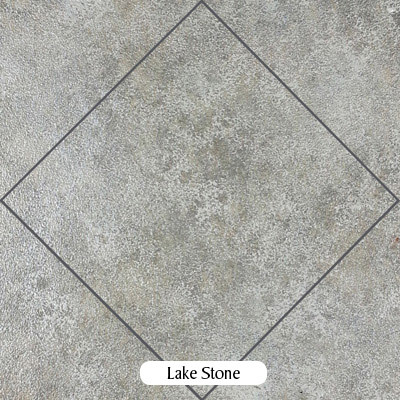 Resurface your drab wall tile with Real Stone - and get the look of premium tile! 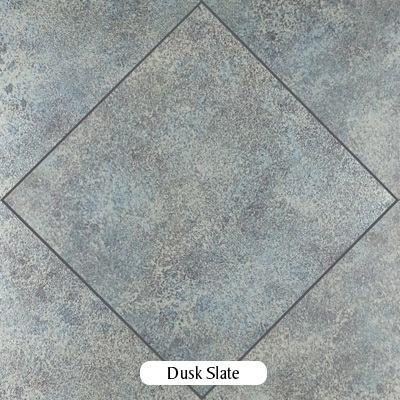 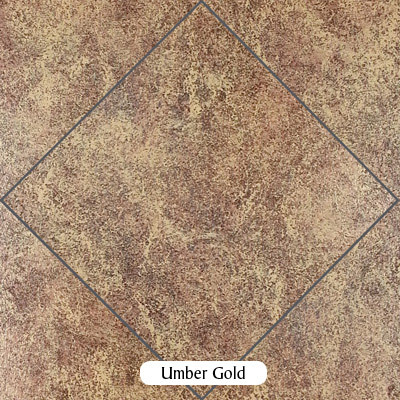 Whether your existing wall tile is beginning to look dull and lifeless, does not suit your desired color scheme, is a mistake you've lives with for years or is just plain ugly having it replaced with new tile is a costly, messy and time consuming proposition. 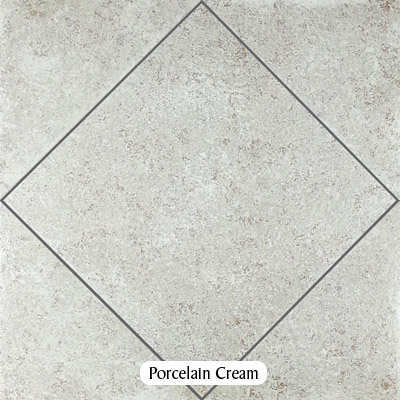 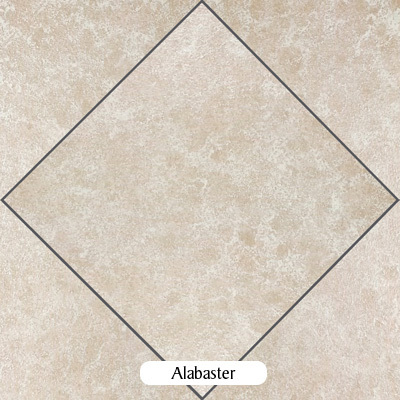 Save the money and headache by having a premium stone or porcelain finish applied right over your tile.